Welcome home to Hideaway at Greenbrier Luxury Apartment Homes, perfectly located in Chesapeake, Virginia. Hideaway at Greenbrier offers one, two and three bedroom apartments, each well-appointed with a breakfast bar, private patio/balcony, den/study area, tile flooring, plush carpeting, vaulted 9 foot ceilings, ceiling fans and spectacular views. You will find amazing shopping, dining and recreational activities just minutes away, giving you the perfect address for luxury apartment living in the heart of it all. 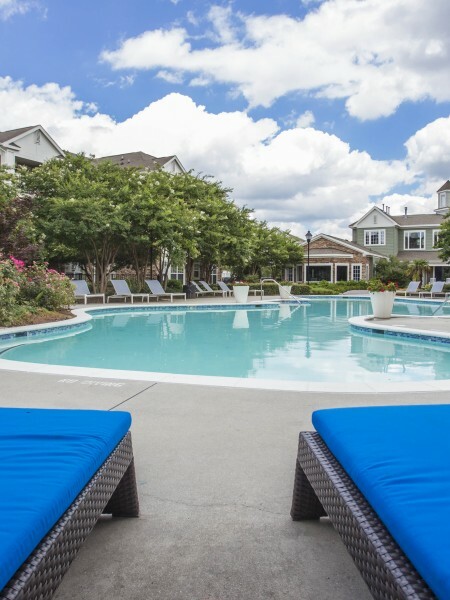 Enjoy the finest apartments Chesapeake, Virginia has to offer. 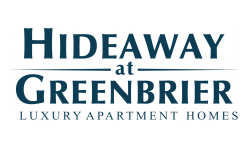 Come and visit Hideaway at Greenbrier Luxury Apartment Homes today!